When choosing a vehicle, especially one of high capital cost, finding the right finance solution is an integral part of the purchase process, almost as important as finding the perfect car. Lawton Brook have a long-standing relationship with Oracle Finance, who are the UK’s No. 1 funder for new and used prestige, sports and classic cars. 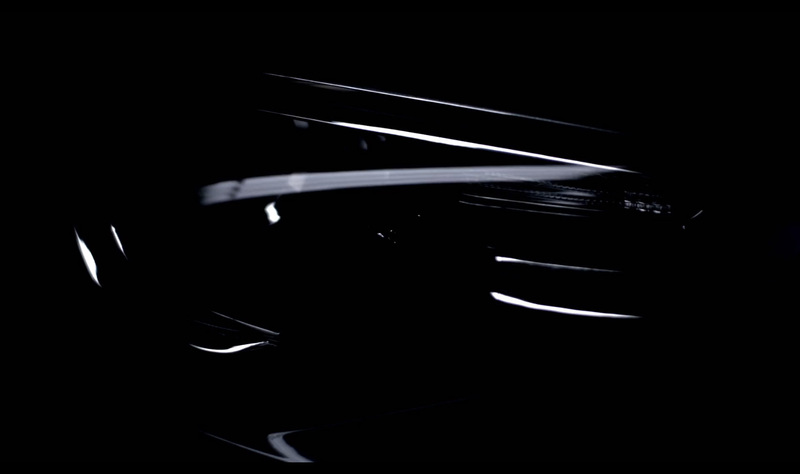 Every year, Oracle underwrite over £200 million of business, funding thousands of cars for clients nationwide. 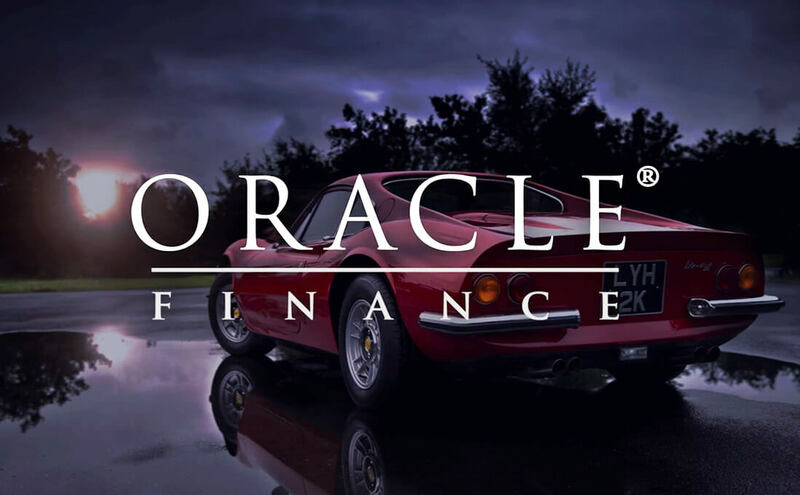 Whether you’re looking for a minimal monthly outlay, low initial deposit, interest only package or the ability to exit mid agreement (enabling you to change your vehicle more often), Oracle offer an exceptional service on a complete range of finance products for both business and private clients. They deliver the most efficient and convenient funding solution possible, whilst providing an unrivalled level of customer service. Oracle Asset Finance is an independent broker, dealing with a wide range of lenders in order to give customers a broad and competitive choice of products. Oracle Asset Finance Limited is authorised and regulated by the Financial Conduct Authority for the sale of consumer credit. Please call to discuss your individual requirements (UK residents only) on 0800 6122707.